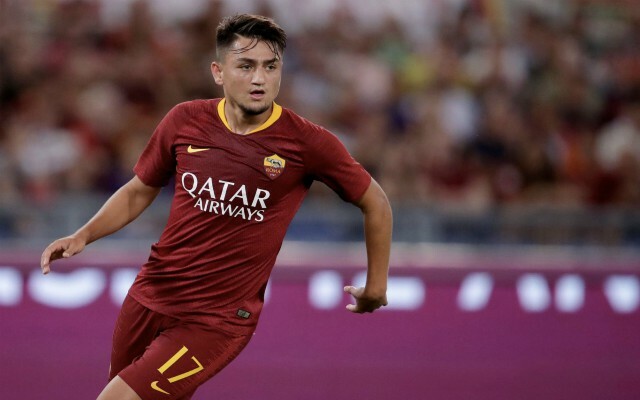 AS Roma winger Cengiz Under is the subject of interest from Arsenal and Tottenham, who look set to battle for his signature after Christmas. The 21-year-old moved to the Stadio Olimpico last year from Turkish club Basaksehir, where he initially rose through the ranks as a youth player. The young starlet took some time to adjust to his new surroundings in Italy, but he has started the 2018-19 campaign with renewed vigour, establishing himself as a regular starter and contributing two goals in eight appearances. According to Calcio News 24, Under’s recent performances have attracted attention from a number of top European clubs, including Bayern Munich, AS Monaco, Spurs and Arsenal. The two Premier League clubs are monitoring the Turkish attacker’s career closely and could be set to fight it out for his services in January, however, Roma are reportedly reluctant to sell him at this stage of his career, as Calcio News 24 reports. The Serie A giants are hoping to tie him down to a new contract and raise his buy-out clause to £45 million, in order to fend off any potential suitors when the transfer window re-opens – as per Talk Sport. 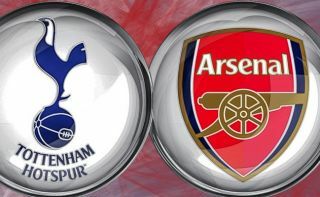 Tottenham are level on points with the Gunners after eight matches in the Premier League this term and are both strong contenders for a place in the top four, but the Lilywhites, in particular, could do with some attacking reinforcements. Mauricio Pochettino’s men were the only top-flight side in England not to bring in any new players over the summer and that lack of squad depth could ultimately hinder their chances of a successful season. Arsenal meanwhile have been reliant on the strike partnership of Alexandre Lacazette and Pierre-Emerick Aubameyang as their main source of goals in the opening two months of the campaign and might look to increase their options by bringing in Under. Expect this story to develop as the transfer window approaches, with these two London rivals finely poised to move for the Roma sensation in the near future.